Business Handshake In Shipyard, Shipbuilding Company. Industry,.. Stock Photo, Picture And Royalty Free Image. Image 50883198. 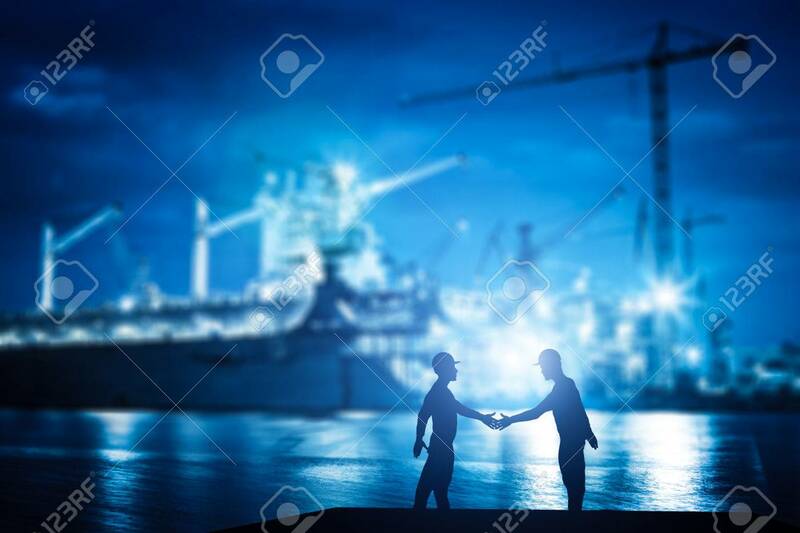 Stock Photo - Business handshake in shipyard, shipbuilding company. Industry, deal, contract. Business handshake in shipyard, shipbuilding company. Industry, deal, contract.